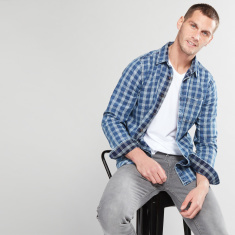 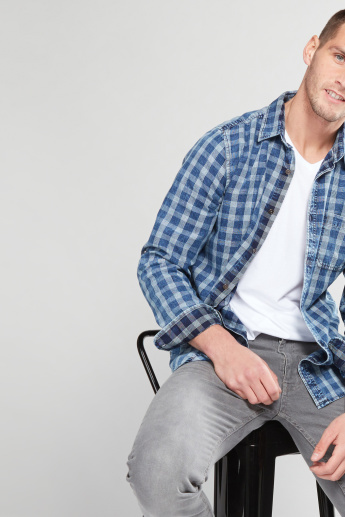 Get complimented for your distinct style by wearing this chequered shirt. 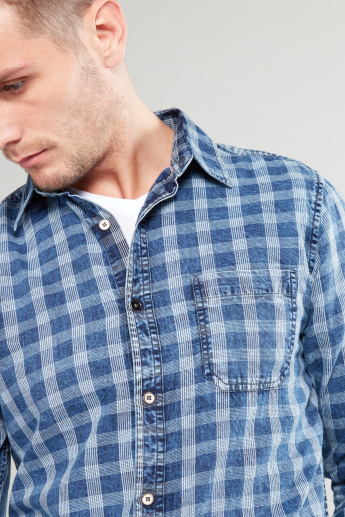 Made of good quality fabric, this shirt is comfortable to wear. 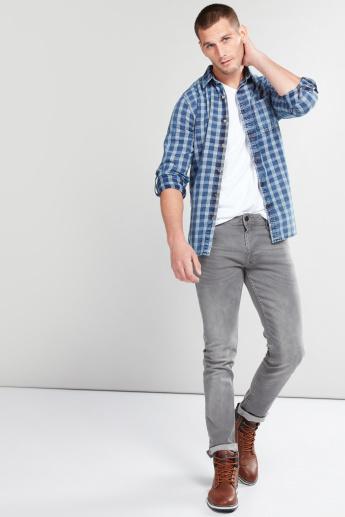 The long sleeves along with a complete placket and pocket lend a fashionable look to the piece.